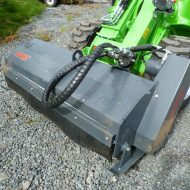 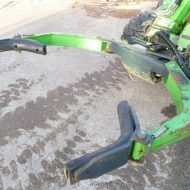 For use on broken ground, it will produce a superior finish when used as an alternative to a rotavator. 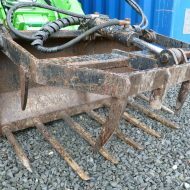 The action of the rotary blades combined with the crumbler roller produces a much finer tilth or seed bed. 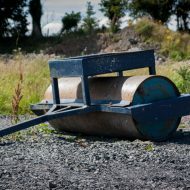 This machine must not be used in stoney conditions.